New work published for Made by the Forge. The end of June provided perfect weather for shooting a new range of Fire Pits from Made By The Forge. 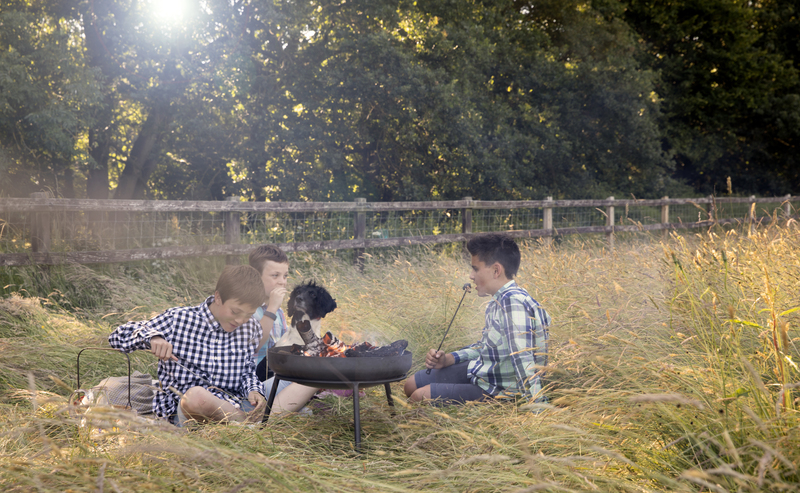 The beautifully hand made fire pits, needed shooting on location in a natural setting. Art Directed by the client to an established style. Shot on location in the Suffolk countryside.